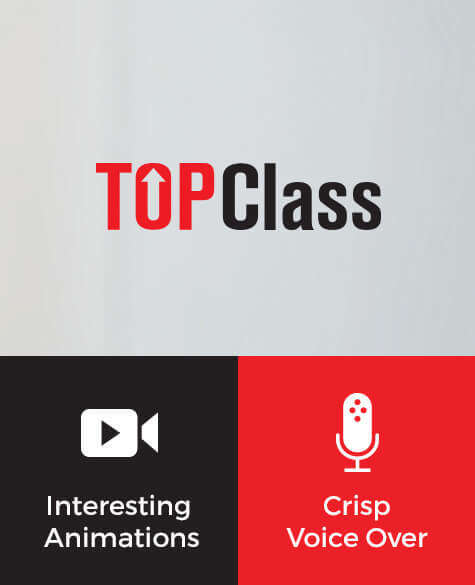 TOPClass by eSense is a wholesome digital education solution that is set to redefine the teaching and learning experience of teachers and students alike. The innovative solution includes interesting and attractive animated content for every chapter- thus making all processes easier and faster. It is a complete teacher driven and student centric learning solution, powered by advanced digital content and hardware by with the latest operating system.